Control ultra-powerful mecha that run, jump, duck, strafe, swim, and stomp on enemy personnel. Wield gigantic, super-destructive weapons, and transform into a hover tank in 800 milliseconds flat. You may have driven giant robots, but you've never piloted Mobile Combat Armor... until now. 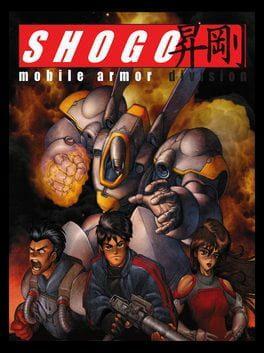 Shogo: Mobile Armor Division is available from 5.69 to 5.99 from 1 shops.